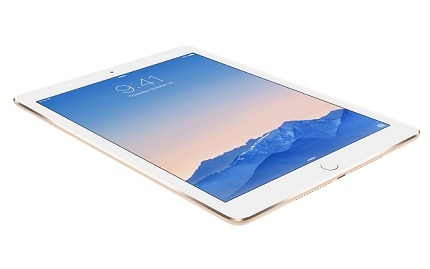 What should you do if you have shattered your iPad Air 2 screen or just the glass screen? Bring it down to Phone Ninja of course, the brand more Perth customers trust! While iPad Air 2 touch screen replacements are our speciality, we can repair any iPad Air 2 issue you have, including replacing just the glass and touch screen at a much cheaper rate if you have a fully working LCD (the part that makes the picture). We stand out from the crowd due to our experience with over 30,000 repairs to our name since 2009, and our fast & friendly service, often same-day! We use only the highest-quality parts available on the market for your iPad Air 2, saving you the hassle down the track. We also have stores conveniently located around Perth, meaning you’ll never need to drive far. Rest assured, from start to finish you will be overwhelmed by our professional service. On top of this, we also offer our price-beat guarantee, if you can find a cheaper price in Perth, we’ll beat it! Our full 3-month warranty gives you that piece of mind that others in the industry can’t. Contact us now for a quote, to set up an appointment, or simply come in to any of our stores for a repair.